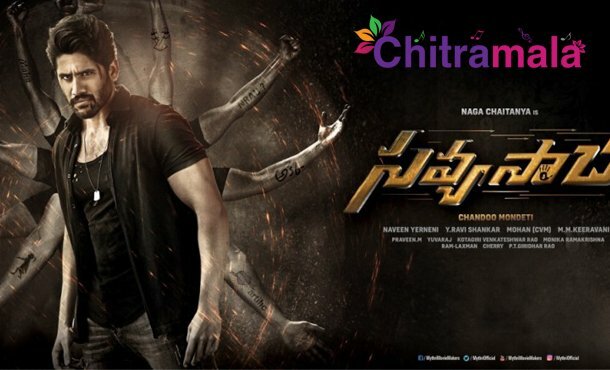 Akkineni Naga Chaitanya’s upcoming riveting thriller movie Savyasachi has completed its shooting formalities in Hyderabad and the team is all set to fly to the USA for a 15 days shooting schedule. The shooting starts from May 4th and few crucial scenes will be shot on core cast. Bollywood actress Nidhhi Aggarwal is playing the female lead role. Actors Madhavan and Bhumika Chawla are playing an important roles in the flick. Mythri Movie Makers producing this movie and it is being directed by Chandoo Mondeti. MM Keeravani is composing music. Savyasachi will hit the big screens in June this year.